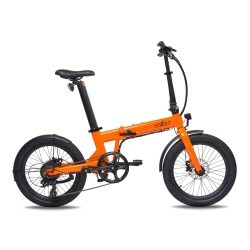 is irresistible to every amateur sports folding bike. a closure of part single, fully-integrated. carbon fork foldable, it weighs only 9 Kg !!! environment, and its handling trimmed to any event.